Kansas City, KS – January 07, 2014— Today Agspring announced the formation of Big River Rice and Grain, a new grain storage and merchandising entity operating in Louisiana. As part of the formation of the entity, Agspring also announced the acquisition of Tubbs Rice Dryers and Raley Brothers, two established agri-businesses located in Northeastern Louisiana. Big River will feature expanded operations including a new barge loader and expanded overall capacity. “I think the fact that we closed these deals right before the harvest and yet experienced no interruption in service shows what our producers and partners can expect from Big River,” said Mark Raley who heads business development for the company. Operations will continue to be managed locally, while Big River will benefit from corporate support, national supply chain planning and financial backing from Agspring headquartered in Kansas City. Tubbs Rice Dryers, a long-standing family-owned elevator operation, has facilities in Mer Rouge and Pioneer, Louisiana, handling rice, corn, soybeans, soft red winter wheat and sorghum. Tubbs expanded operations in 2011, adding storage separations, drying and handling capacity to receive 60,000 bushels per hour and dry 16,000 bushels per hour. Raley Brothers, a third generation family-owned agribusiness has served the farmers of North Louisiana for more than half a century as a retailer and grain merchant. 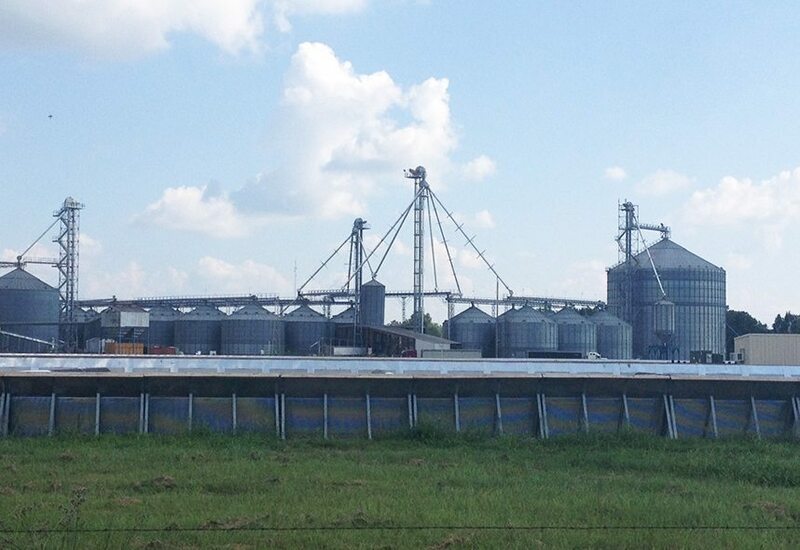 Today the company operates a grain merchandising business with operations across six locations. Big River local headquarters are in Pioneer, Louisiana, centrally located among facilities in Delhi, Mer Rouge, Monticello, Lake Providence and Crowville, Louisiana. Agspring combines entrepreneurial teams, essential agriculture supply chains, and superior capital partners for global success feeding our changing world. Deep equity and credit relationships provide Agspring a solid platform for capital improvement and expansion. Agspring maintains decentralized operations and puts leadership teams in place who desire to grow into new markets including grains and oil-seeds; livestock feed ingredients; and consumer food ingredients.